Instead of using an entire chicken, my family prefers to have all wings and breast meat. 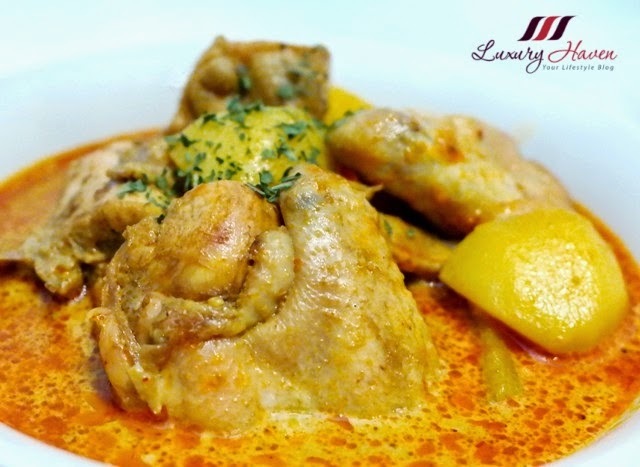 I'm pleased that my curry chicken turned out real tender, with the wings parting at the touch of a fork and melted in my mouth. Gosh, the striking orange colour of the thick coconut gravy is enough to send me drooling! 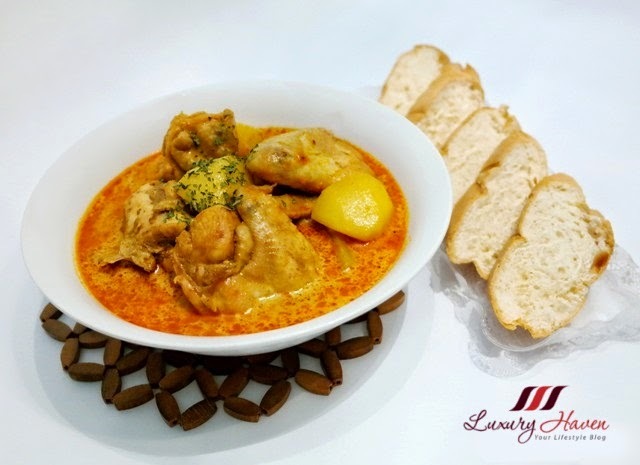 Pair your curry chicken and potatoes with bread or rice for a complete satisfying meal! Marinate chicken with Singapore Curry Paste for at least 12 hrs in chiller for a more robust taste. (Optional). Stir-fry chicken for about 2 - 3 mins. (Optional). Add potatoes followed by water, and bring to boil. Lower heat, cover pot and simmer for 10 mins. 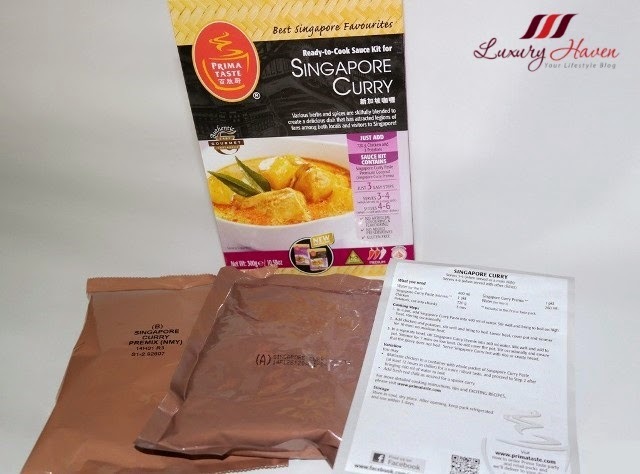 Mix Singapore Curry Premix with water, and add into pot. Simmer for 7 mins; do not cover pot. Stir occasionally and ensure gravy does not boil. 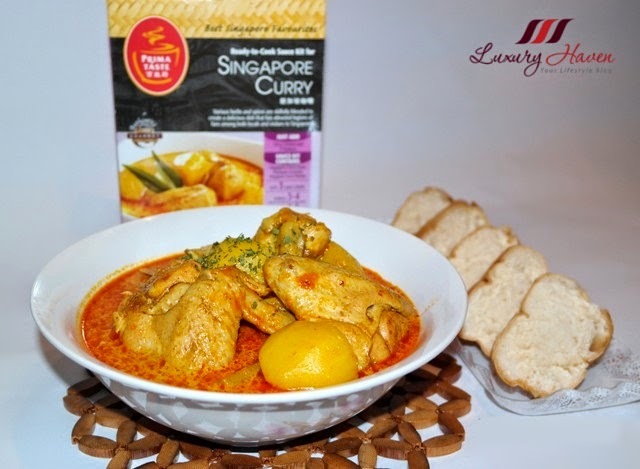 Serve your tasty Prima Taste Singapore Curry hot with rice or bread. In the past, I used to buy the curry powder mixture and grated coconut from an Indian stall. I would then patiently extract the coconut milk by hand to add to my curry paste. It's time consuming, but well worth the effort. Never would I have thought that ready-made sauces would taste just as authentic. I like how Prima Taste's Meal Sauce Kit cuts down my time in preparation, and yet able to match in taste and quality. As I had marinated my chicken the night before, flavours were gently coaxed so that every bite of food makes a statement. 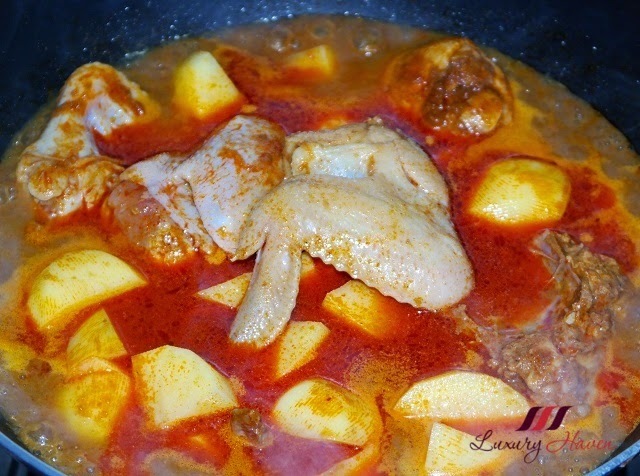 Of course, you can skip the marination step and add your chicken and potatoes straight into the curry gravy to cook. 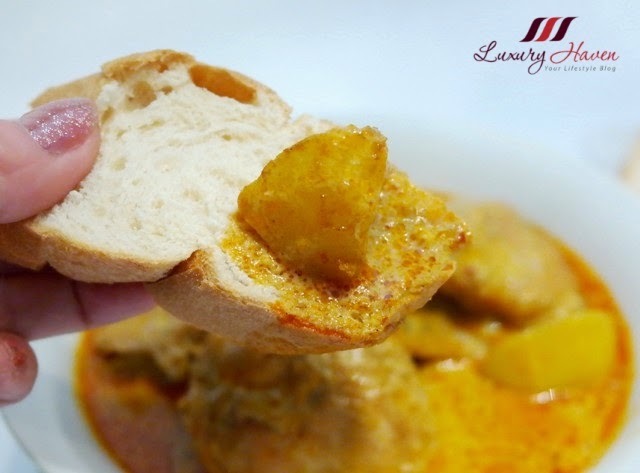 Watch this Prima Taste cooking video to see how easy it is to prepare your own curry chicken! 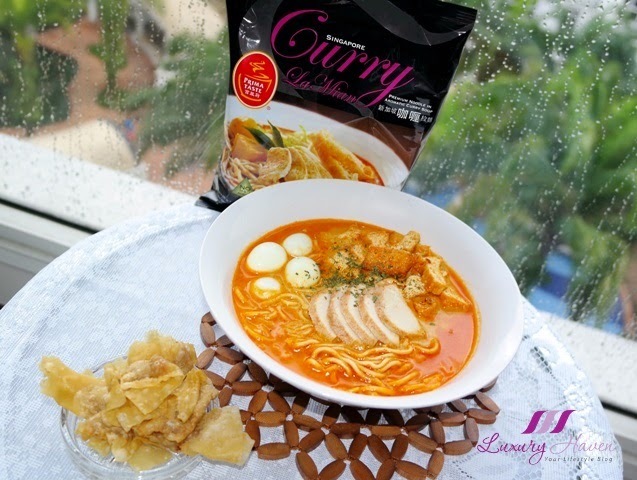 If you enjoy curry noodle, you can also try Prima Taste Singapore Curry LaMian, Award-Winning Noodle, rated 2nd in the “The Ramen Rater’s Top Ten Instant Noodles of All Time 2013 Edition"! Simply quote " LUX0115 " during check-out to get 15% off Prima Taste Online Store! Enjoy FREE local delivery with minimum spending of SGD 30 after discount! * Offer valid from now till 8 Feb 2015. Yummy! Love these photos, you have made me hungry. Have a great week ahead! That looks so delicious! Amazing! Shirley! you make me so wanna eat chicken curry with fried mantao. You make it look so easy to cook use that Prima Taste premix. Oh yum! Add some noodles and there you have a mouthwatering chicken curry noodle. Oh my, that looks soOooOoOo delicious, Shirley! I am drooling! This looks delicious, even I love adding potatoes to chicken curry. How convenient to make it and delicious it looks. It looks so delicious it's been ages since I've made a chicken curry! You definitely made a great meal with that mix! 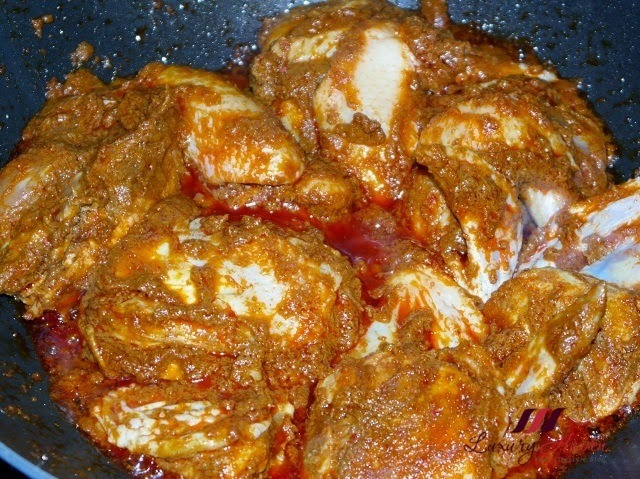 My mother prefers using another brand of curry mix for her chicken curry! She likes to fry the wings first and also fry the potatos with chunks of carrots and red onions too! And YES french loaf is the perfect dipping bread! Happy new Year to you too Shirley! okay I would LOVE to cook with some of that! it looks absolutely delicious!! Yummy! I love curry dishes! HW, always good hearing from you. Happy 2015 to you too! I like the look of this curry. Guess the curry paste really works..
Jeannette, thanks for coming by & most delighted to follow you! I have seen a few curry sauce brand from SG which is available in our local supermarkets. Maybe next time I ll see if this available here. You cooked it deliciously, Shirley. Looks so good Shirley, I want to try some time. It's about my diner time :). It's killing me now:). Happy 2015 to you and your family!!! Zoe, certainly great having another Prima Taste Fan here! Happy 2015, dear! Looks yummy and easy to cook.. Wonder if they're selling this in my country as well..hmm..
Kylie, not sure about that but you can always order online as they deliver worldwide. As a Singapore living in Australia, I turn to Prima Taste for an authentic taste of home whenever I'm homesick. 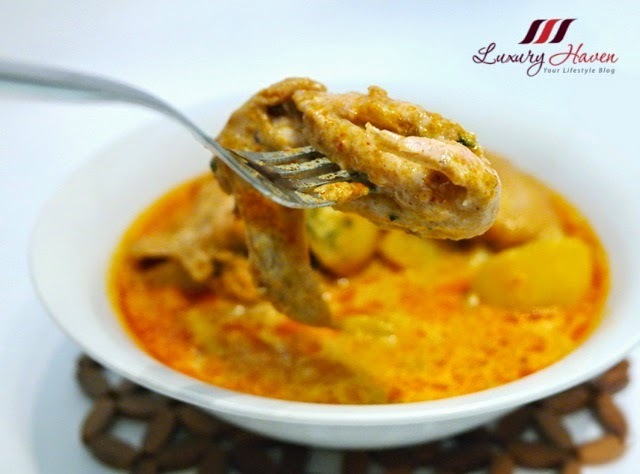 The curry is one of my favourites, as is the laksa and BKT! What a terrific shortcut! Your chicken looks delicious! Oh boy, you are sure tempting me there. .... oh, I also noticed that there's no need to buy coconut milk separately..... really so convenient. wow, I did not know the sauce kit is so expensive!!! btw, I think you forgot to indicate that the water amount to add into the pot (with wings) is 400ml (?). I've indicated as 260ml on the last line under ingredients, dear. But pls adjust water level according to your preference. Hope you'll enjoy as much. 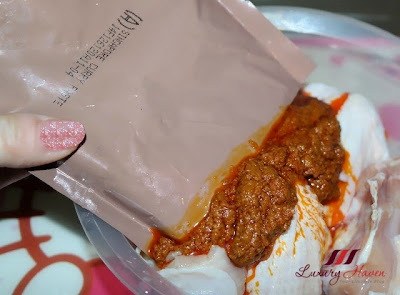 I liked your curry sauce, thanks for add it in you post I loved it so much.